Living Legacy Financial Group, inc. is an independent professional Financial Services Firm where the DeStefano family is serving clients throughout the United States. 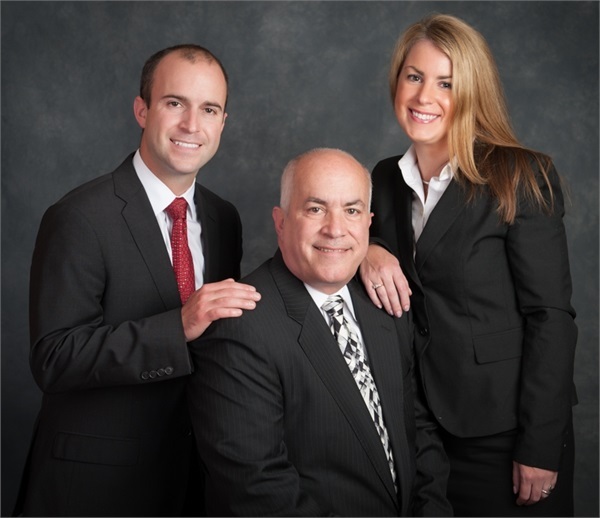 Gary, Kara, & Tyler DeStefano welcome all of our current and future valued clients. It is our hope that this site will be another latest tool in providing each of you with the highest level of professional client service. Learn more about Living Legacy Financial Group,Inc. and what we offer by browsing our website where you can get market news and updates. With our variety of insurance and wealth management products and The Living Balance Sheet® we are able to set up a plan that will best suit your needs. With Living Legacy Financial Group, you will have a dedicated representative who delivers valuable services in a coordinated and holistic way. We look beyond your basic financial needs and seek to optimize your assets, protection, and cash flow -- and minimize your debt -- now and in the future. Our objective is to put you on a path to efficient wealth accumulation and financial balance, while protecting the future of your loved ones or your livelihood. We work with you to identify the right strategies to achieve and protect your goals and your dreams. Optimize your wealth. Achieve your goals. Protect your dreams. Special insight and perspective to help business owners pursue their objectives.